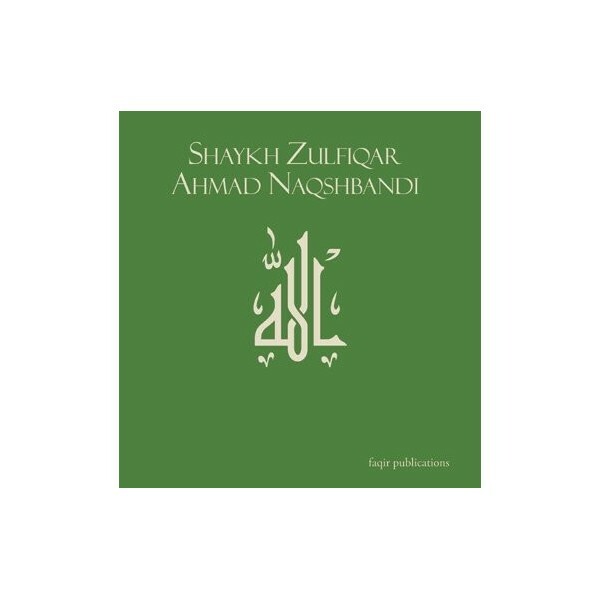 This is a magnificent discussion in which Shaykh Zulfiqar highlights the intense yearning that our righteous predecessors had for Allah and their enormous sacrifices for His love. 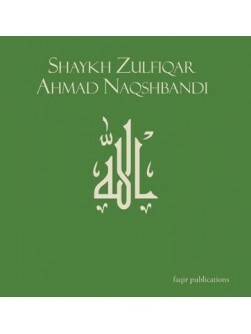 Includes "Mera Dil Machal Raha He" - Naat by Shaykh Azhar Iqbal (db). CD 110 - Approx. Total Length 65 minutes.